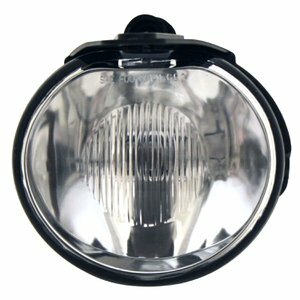 Pilot replacement lamps are designed to meet all federal motor vehicle safety standards (FMVSS-108). All replacement lamps are manufactured and rigorously tested for quality, fit and function. Pilot offers one of the most comprehensive assortments in the automotive aftermarket industry.